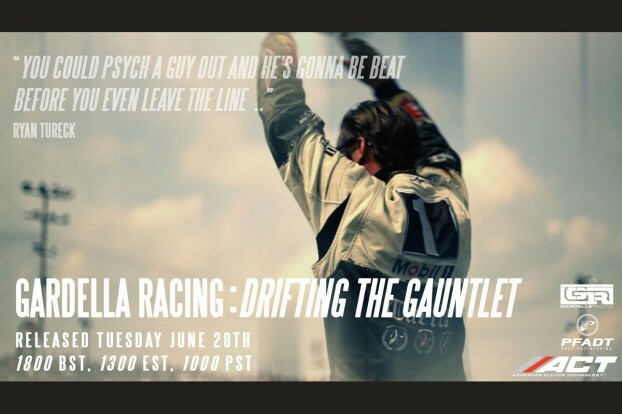 Following on from my BEHIND THE SCENES post yesterday, Formula Drift is the pinnacle of professional drifting, following the Gardella Racing team at Wall Speedway New Jersey for Round 4 of the series, this film hopefully portrays what its like to be at a Formula D event. Shot with a couple of DSLR’s and a few lenses, no tripods, rigs or any other support equipment was used .. just a viewfinder. Huge thanks to Gary Gardella, Richie Gardella, Eric O’Sullivan, Karl O’Sullivan and Ryan Tuerck.